My Chicano Lawyer.com: FREE LEGAL ADVICE! Hello everybody! 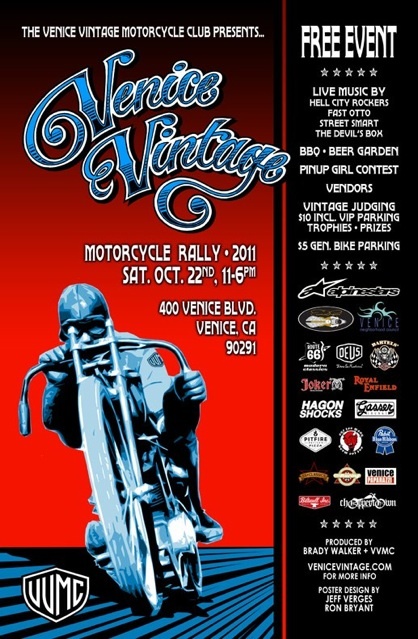 Stop by the Venice Vintage Motorcycle Club this Saturday, Oct. 22, 2011. I will be at the VVMC booth offering free legal advice to those who are willing to pay for it. There will also be raffles, bands, a beer garden. Good times. this page Yo, glad to have found this fantastic post! This discussion is just what I was needing help with, great stuff! hoping to find some discussion about useful advice. Can't wait to share this with other people! GH2 176mb GOP1 Hack Test - Color Grading Works! Canon EOS-1D X vs. GH2 176mb GOP1 AVCHD Intra!